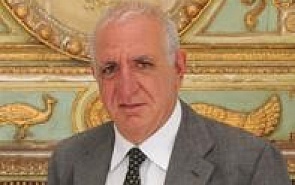 Dean of Political science and Professor of Political philosophy at LUISS- Guido Carli University, Rome. The 19th Valdai paper is devoted to the just war theory and the analysis of humanitarian intervention consistent with liberal political philosophy. Relying upon the classical theory the author proceeds to a modern interpretation of the just war concept.